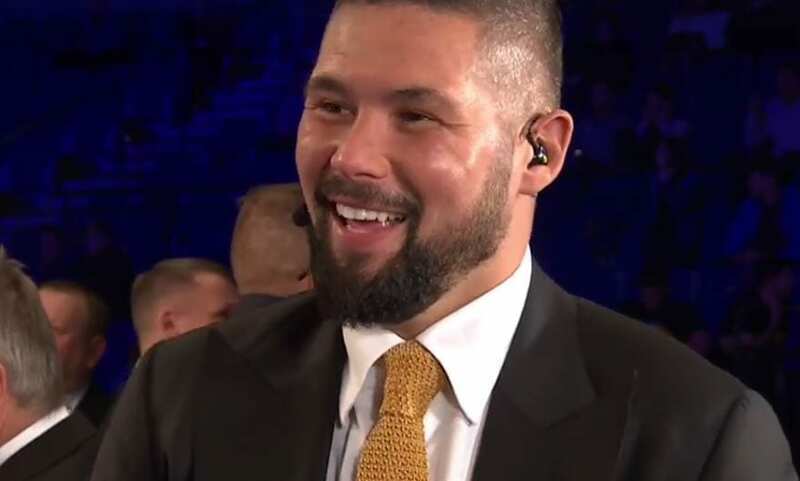 Whether a wise move or not if Povetkin and his team are watching remains to be seen, but ahead of his big fight this weekend Joshua has sat down with boxer Tony Bellew in a very interesting view at his plan for Povetkin and reviewing some of his past fights. Joshua has said that he plans on taking more risks this weekend but it’s hard to see why he would not want to use the jab and box on the outside given the amount of a reach advantage he will enjoy over Russian Alexander Povetkin this weekend. He did so against Carlos Takam too, but Takam was able to drag him into a fight. Could this be what Povetkin is going to try to do as well? Joshua and his trainer Rob McCracken have been working hard on their tactics for the weekend. McCracken is a tough task master and has managed to demand the respect necessary to get Joshua to listen to him to keep him improving fight to fight. He did the same thing with Carl Froch during his career which proved to be a smart move in the end. Next Post: Why Does Mayweather Really Want To Comeback For A Pacquiao Rematch?